We're a gospel-centred community on mission to make Jesus known! Be sure to subscribe to the Westside Youth Newsletter below to stay up to date with all that's happening in and through the Youth Ministry of Westside Church. As Youth living in Vancouver, we get the incredible opportunity to live as messengers of the good news of the Kingdom of God! 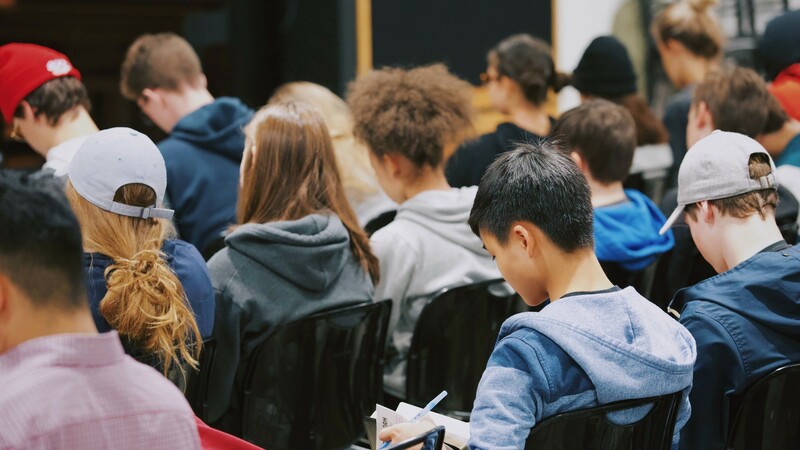 Our Youth Nights are a safe space for any grade 7-12 student, regardless of who they are, where they come from, or what they believe. We simply provide a space for Youth to encounter the presence of Jesus and learn more about who He is and what He is doing in our world. We typically gather each Monday night from 7–9pm to share a meal, build community, worship, study the Scriptures, and talk/pray over each other in small groups lead by our adult Youth Leaders. Our goal is to learn what it looks like to live as Spirit-empowered followers of Jesus who make Jesus known by bringing the Kingdom of God with us wherever we go. Visit the calendar page for the most up to date times and locations of each Youth gathering. 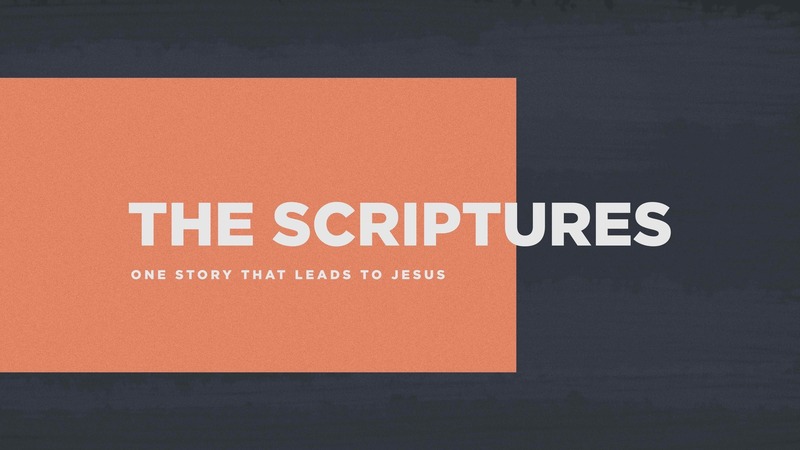 We are in a year-long series at Youth looking at the story of The Scriptures and seeing how they all point us to Jesus. The Bible can often times be a long, confusing, and weird book, but we're taking an entire year to slowly work our way through each major chapter and see how they all lead us to the person and work of Jesus. 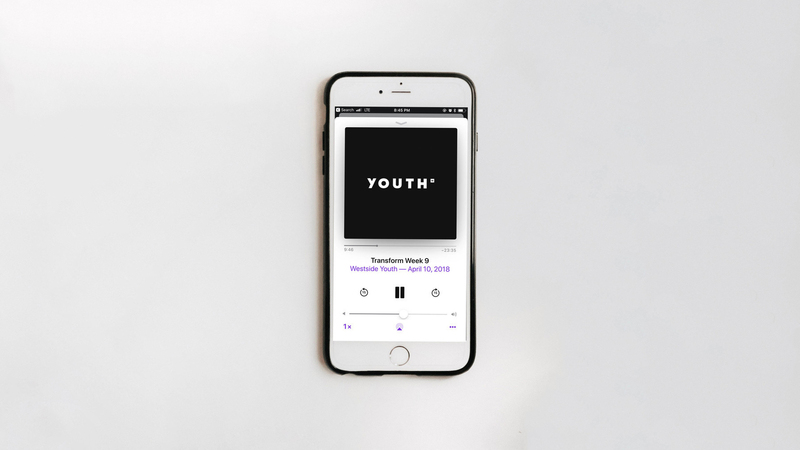 You can listen to any of our teachings from this last year or download the Westside Youth Podcast by clicking on the image above. If you have any questions or concerns, please feel free to reach out by emailing youth@wchurch.ca.